Yes you can play PubG Mobile on your PC, but do you have a compatible PC? 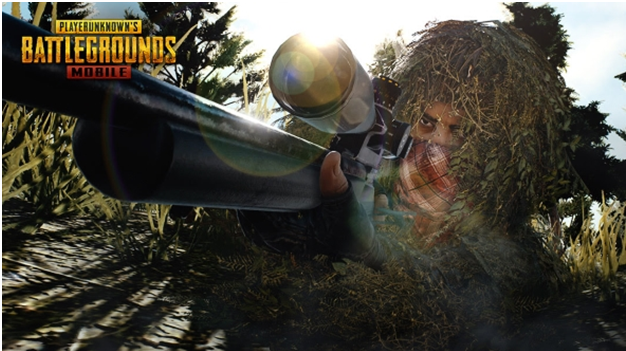 One of the recent game developments that took the world by storm was PlayerUnknown’s Battleground, commonly known as PubG. 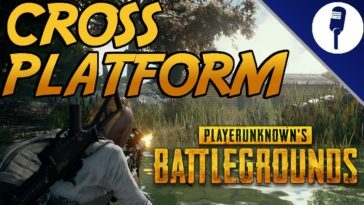 Initially released as a battle royale game, PubG now consists of two other modes namely classic and war zone. Players begin the game with no weapon or armor and gradually earn these via daily bonuses and in-game purchases. With realistic weapons, an option to team up with friends, three well-developed maps and vehicles, PubG is expected to stay in the market for a fairly long period of time. 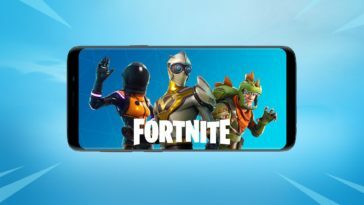 A lot of people do not prefer playing games on their mobile screens for multiple reasons but the developers found a way out for this too! Windows and Mac users can get PubG on their PC and the process of doing so will be explained in the following paragraphs. 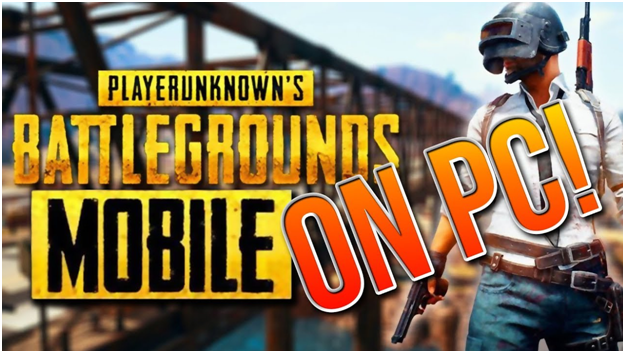 One important question that might come to your mind should be that since PubG Mobile gives excellent graphics on Android, would that not be affected on PC? Firstly, you need to download an Android emulator called Bluestackson your system. Other emulators including NoxPlayer and MEmu app player are also acceptable so there is no strict restriction. Set up the emulator and connect it with your Gmail account so that Google Play Store is accessible on your PC. Once logged in, go to My Apps and enter the System app folder so you can open Google Play Store. 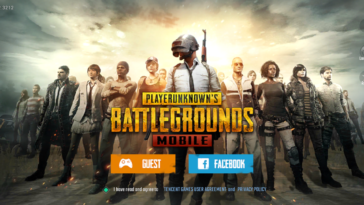 Now download the game like you download any other app on phone after which PlayerUnknown’s Battleground will be available on your PC to play! The procedure to set up and play the game would be the same as it is in phones and the instructions are provided for every step as you launch PubG on PC. If your PC does not meet the minimum requirement, you can try closing down all apps before launching the game. Alternately, you can uncheck CPU 3 from the Set Affinity option in the taskbar as you right click PubG programs. 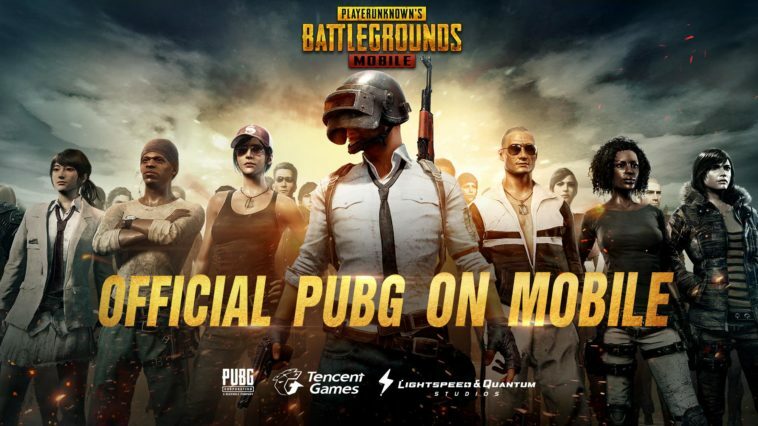 Nox Player: After installing Nox App Player on your PC, download PubG’s apk file. Drag the apk file into the emulator after which the game will be installed on Nox. 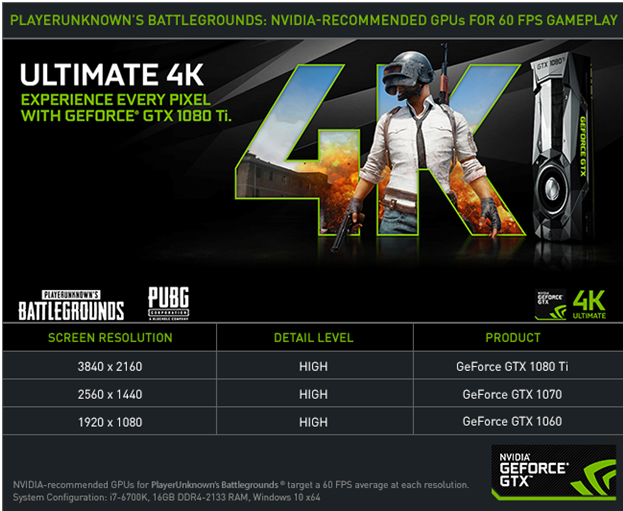 Without having to perform any further technical tasks, you will be able to launch and play PlayerUnknown’s Battleground on your PC. MEmu App Player: If you have Windows 7 or above, MEmu player can also help you run PubG mobile on PC. 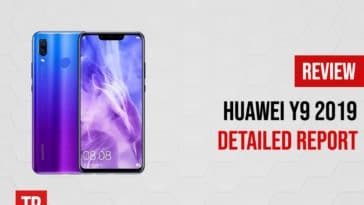 The process is quite similar to that of Nox Player as you download the apk file of PubG Mobile and launch the game that is displayed on your home screen. Apower Mirror: This might be the best emulator of all as it is not only compatible with Android but with iOS, Mac and Windows as well. 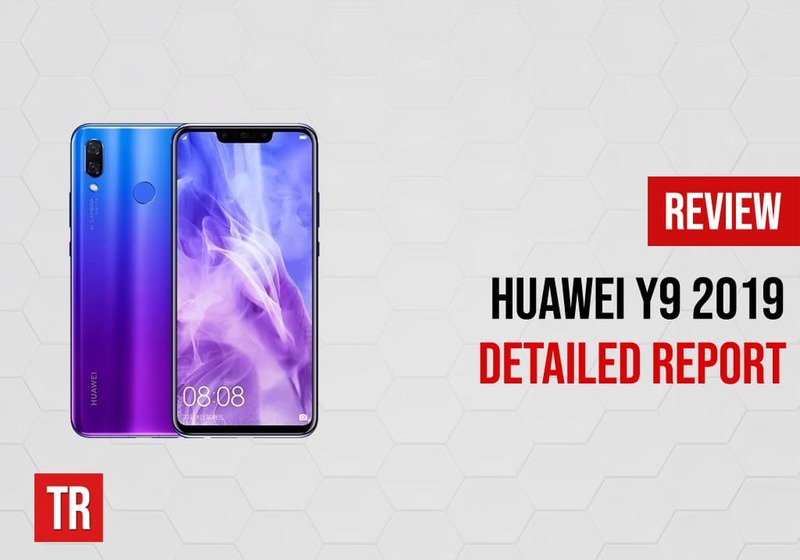 Additionally, it allows you to take full control of your phone with keyboard and mouse. You can record the screen while playing PubG and take screenshots of the game whenever you want which makes Apower Mirror a widely used emulator. In order to mirror this game to PC, you can simply choose the Screen Mirroring option in the Control Center in case of iOS. For Android, you can either use a USB cable or WiFi to mirror your screen to PC.